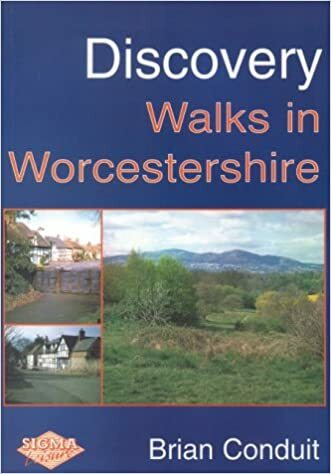 Displayed below are Worcestershire walking guidebooks and maps for ramblers. 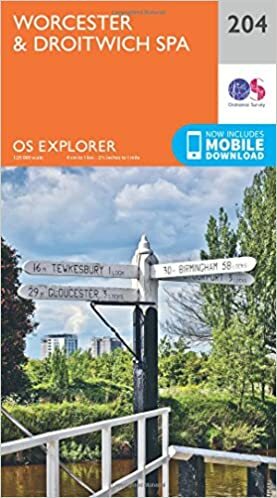 Some of the guidebooks are out of print but available from third-parties via Amazon. 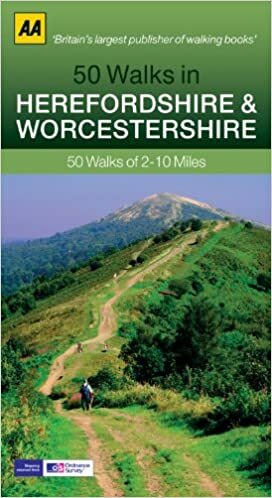 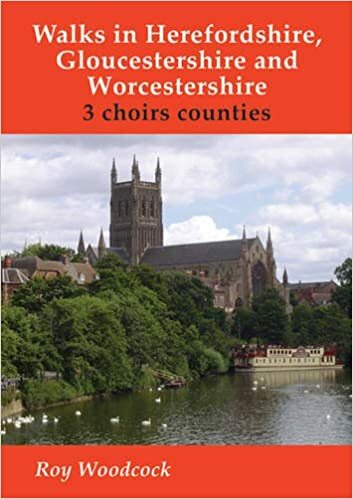 Please also see our Long-Distance Footpaths, and Areas of Outstanding Natural Beauty pages for more Worcestershire guidebooks and maps.